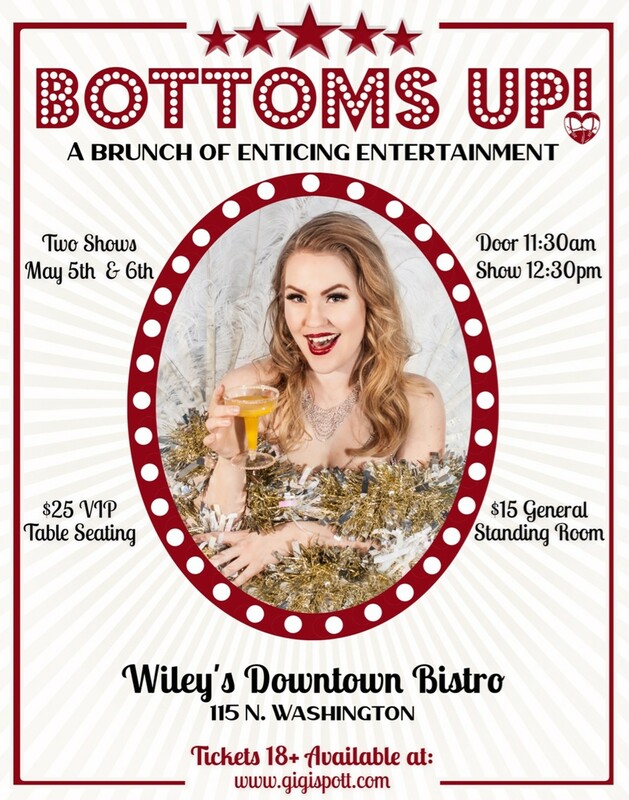 A lively brunch with a burlesque performance, aerialists, and more. ages 18+; food and drink not included with ticket. May 5-6 at 11:30 am.